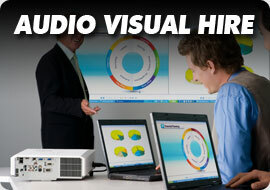 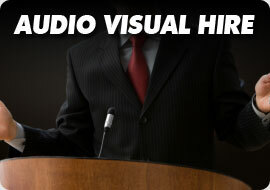 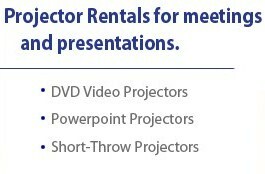 Why rent a projector from CSS Audio Visual? 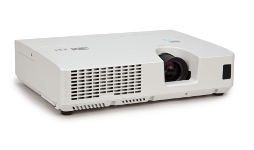 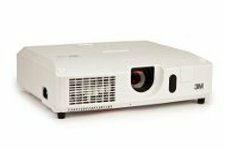 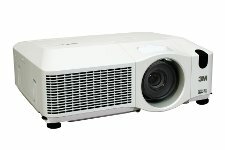 Top brand projectors to cater for any event including NEC – Panasonic – Epson. 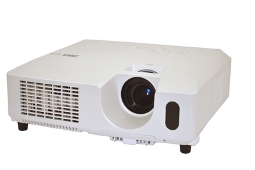 All our Rental Projectors are XGA Resolution or higher. 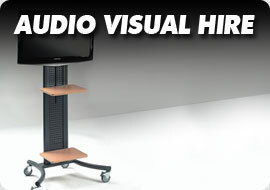 Portable Screens & Portable Laptop Audio Systems also available.